UseInstructions: Use morning and evening. Lather on moistened hands and massage over damp face and neck. Rinse thoroughly. 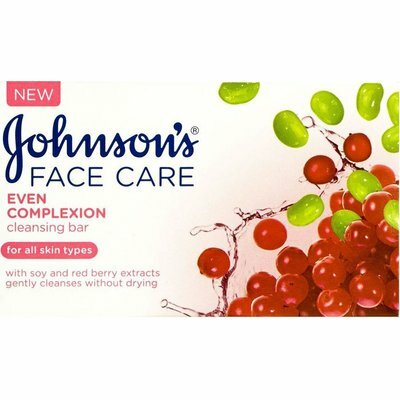 For best results use with Johnson's® even complexion day cream with SPF 15.